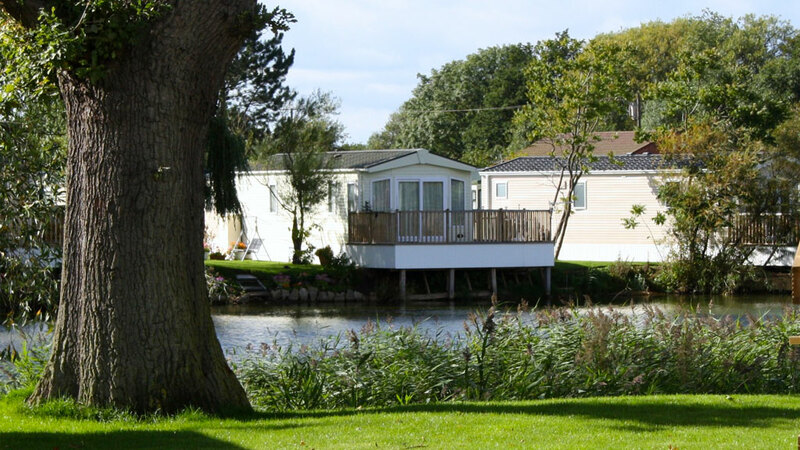 Relax in the tranquillity of Cawood Park, set In 12 Acres of a country Park with its own lake, Cawood Park has an idyllic Yorkshire location. 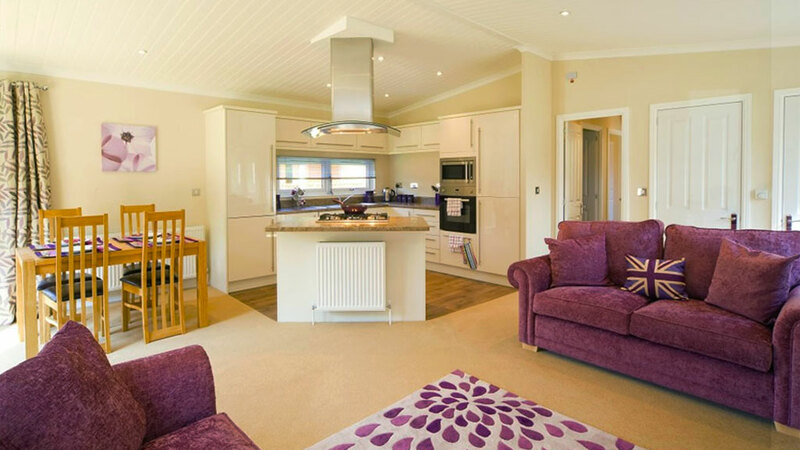 Located just 10miles south of York on the edge of the lovely village of Cawood. 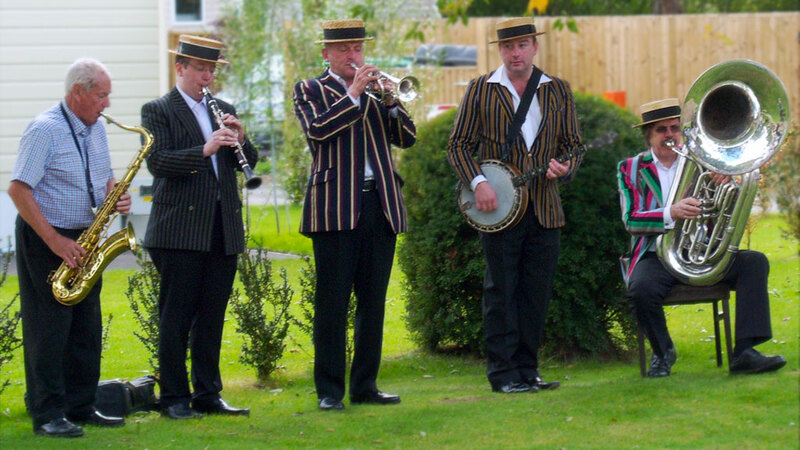 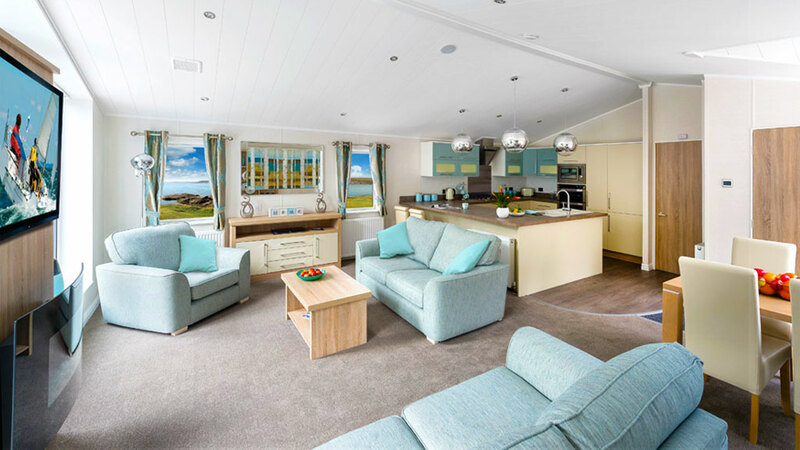 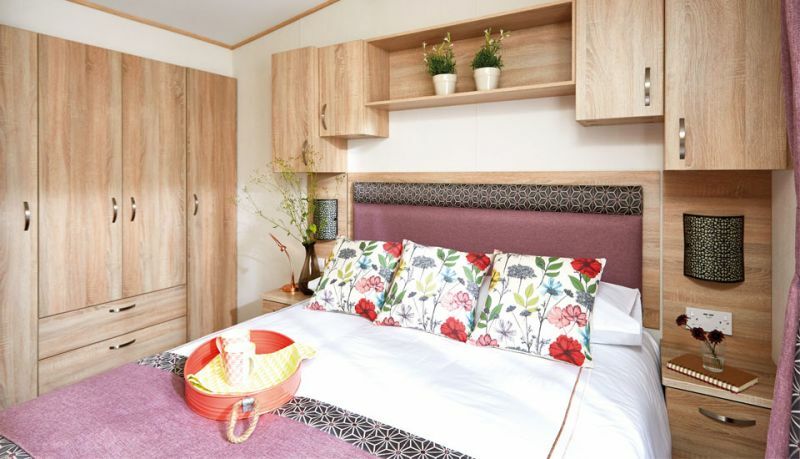 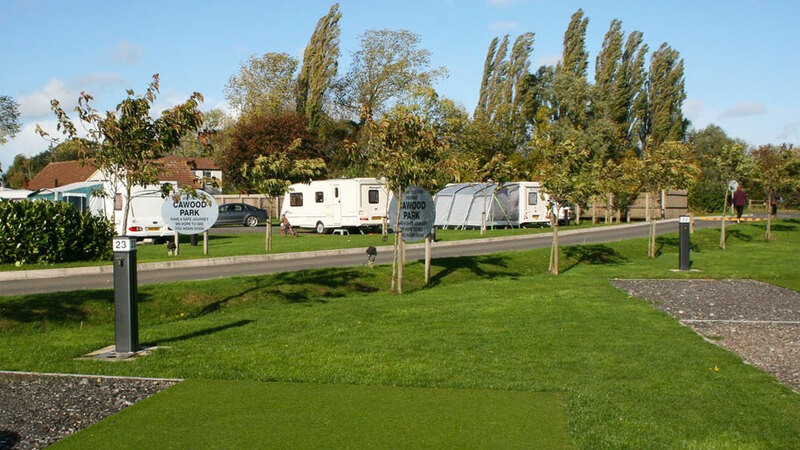 We offer for sale Lodges and Caravans and accommodate tourers and motorhomes on fully serviced pitches. 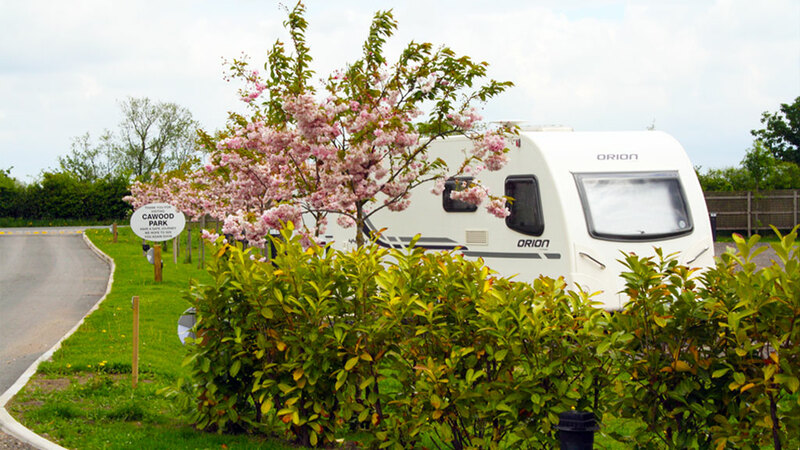 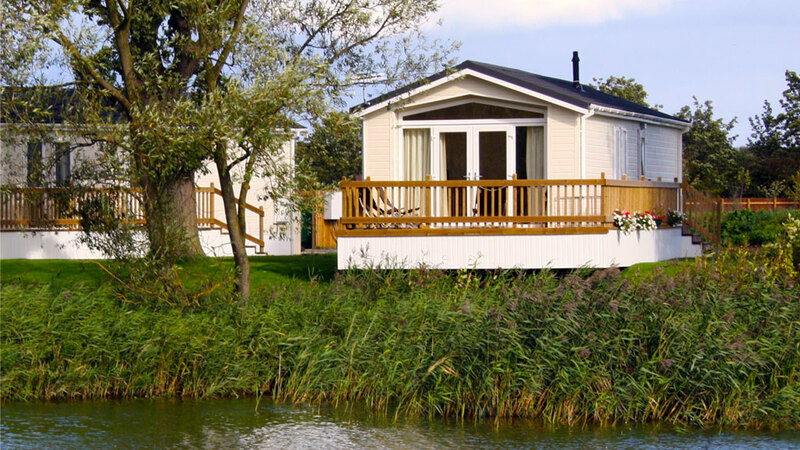 Cawood Park is open 12mths of the year and offers lodges and static caravans for sale in an idyllic setting offering both views of the lakes and open countryside, whilst being easily accessible. 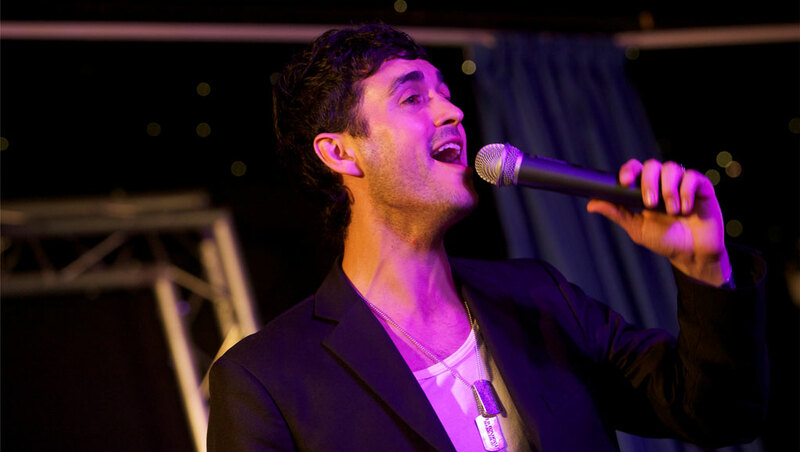 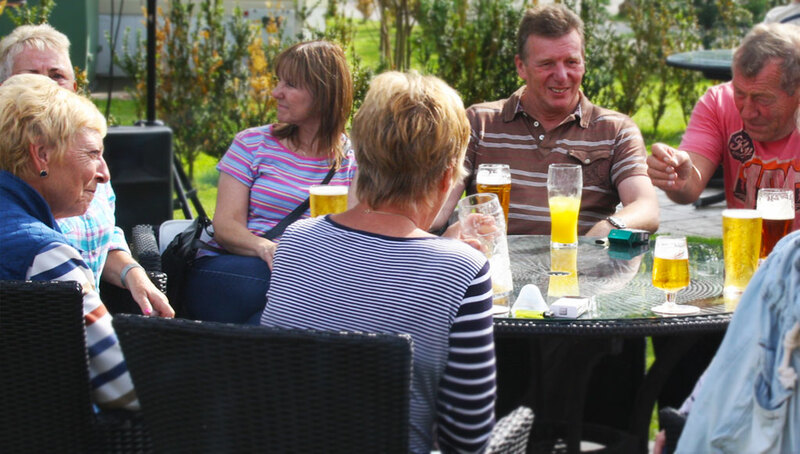 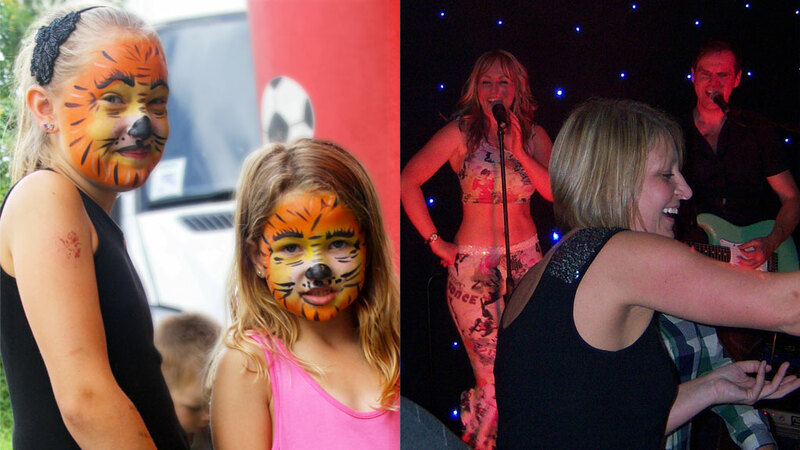 On site facilities include a bar with live entertainment on a weekend, on-site shop, fishing, heated indoor swimming pool and the excellent Mrs B’s Kitchen Restaurant, serving freshly-prepared homemade food from breakfast to supper, with superb views over the lake from the Terrace. 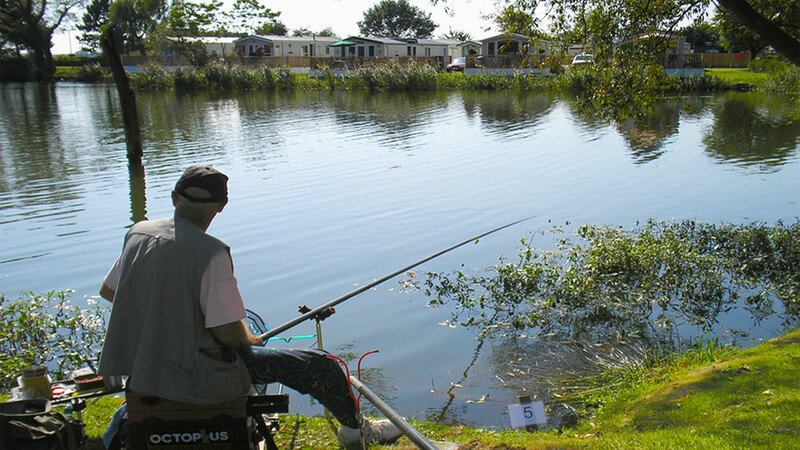 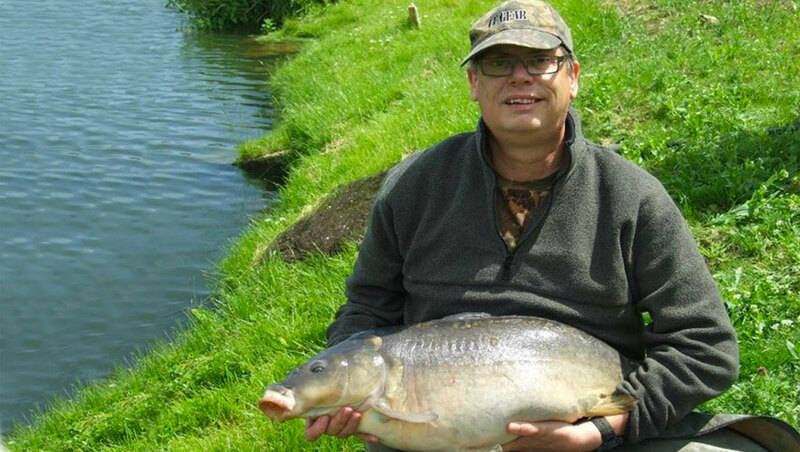 A management team and wardens are permantently based on site for your piece of mind.